All-Screen Phones in 2017, Which is the Best? A few years ago, iPhone as well as other mobiles started to produce big screen phones, from previous 3-inch mobile to Huawei Note 8 of 6.6-inch screen. It seems that the need of large screen has never been satisfied. 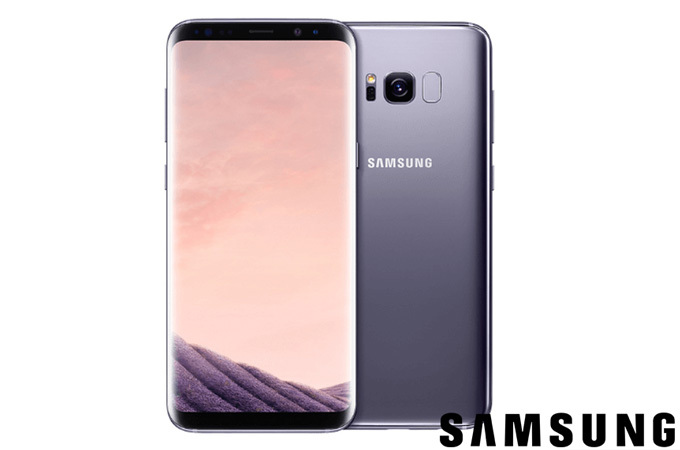 Last month, Samsung released its S8/S8+ and Note 8, we come into a new world of all-screen phones. And we started to hear of that many smartphone manufacturers announce they will publish their new products with large screen. On the one side, it is great for customers like us to have a better visual experience. But on the other side, with so many of such phones existing on the market, we have hardship with choosing the ideal one from all of it. In this post, we will summarize some of the best big screen mobile phones for you. 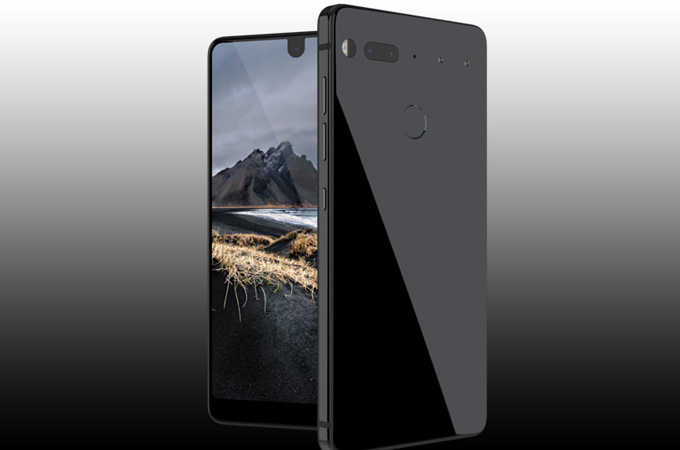 With full screen display, titanium body and ceramic back, Essential PH-1 may be the coolest smartphone in 2017. It is said that the phone passed the drop test that it survived being dropped on solid concrete. The screen is 5.7 inch with the front camera in the middle of the upper edge of the phone. The smartphone is also equipped with fingerprint reader and dual cameras. However, it doesn’t have any logo on its body, which makes it different from other large screen mobile phones we know. Below are the specifications of the mobile. Another striking feature of Essential is its 360° personal camera, which is announced as the world’s smallest 360 degree camera. Simply click the camera to the phone to the point, you can shoot easily. Today, Xiaomi held its 2017 Mi Product Launch and unveiled Xiaomi Mi Mix 2. The way how Xiaomi Mi Mix 2 outstands from other all-screen phones must be due to its full unibody ceramic design. And from its website, we can know that even though the phone screen is 5.99 inches, the size of the phone is smaller than a 5.5-inch average mobile. Now let’s check out the detailed information of this awesome phone. 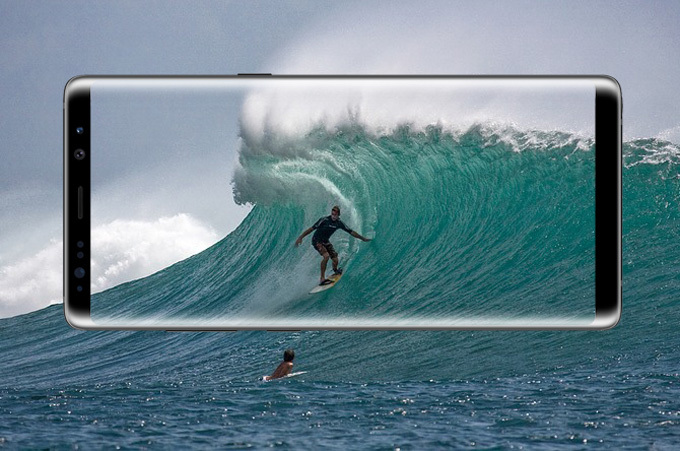 Unlike the large screen cell phones mentioned above, Samsung S8 Plus is really large with a 6.2-inch screen. However except this, it doesn’t have too many outstanding features, and it only has one camera at the rear. But for me, the design of Samsung S8 Plus looks better than Mix 2 and Essential phone. Let’s check whether it has any different setup from the others. 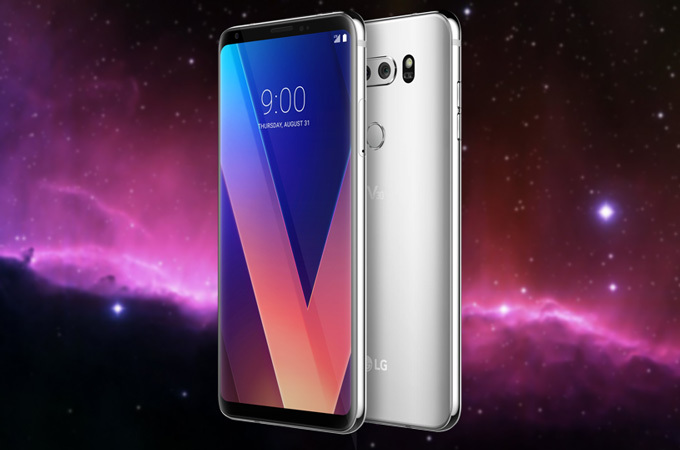 Just few days ago in Berlin’s IFA trade show, LG unveiled its V30 mobile. 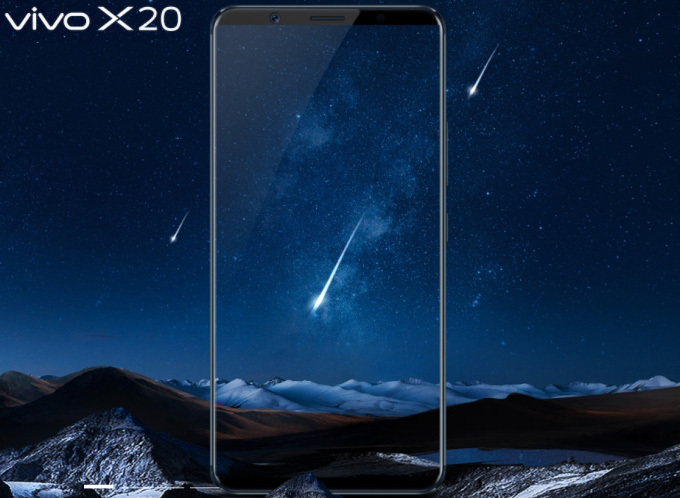 To extinguish itself from other all-screen phones, LG V30 moves the logo on the bottom and applies OLED FullVision display, which makes the screen looks bigger. Furthermore it also integrated dual camera at the rear, which are 16 MP camera (with f/1.6 aperture) and 13MP wide-angle camera. 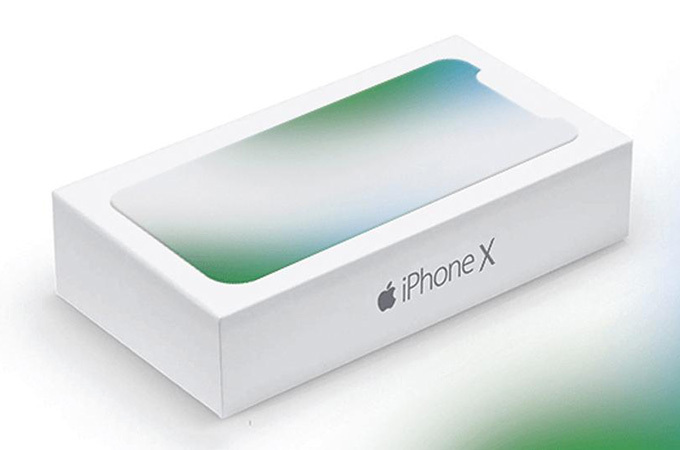 Although we are not sure what it will be called for the upcoming new iPhone, but it is rumored that the screen size will increase again this time and will join the league of the all-screen phones. Moreover, it is said that the phone will have a full unibody glass design. We will check it out when Apple’s event launches. Vivo X20 will debut on September 21st which is another full-screen phone. It is rumored that a 6.01-inch screen will be built into the mobile body which used to contain a 5.5-inch screen. In addition, the fingerprint reader will be switched from the front to the back. What’s more, it will come with facial recognition feature and be powered by Snapdragon 660. 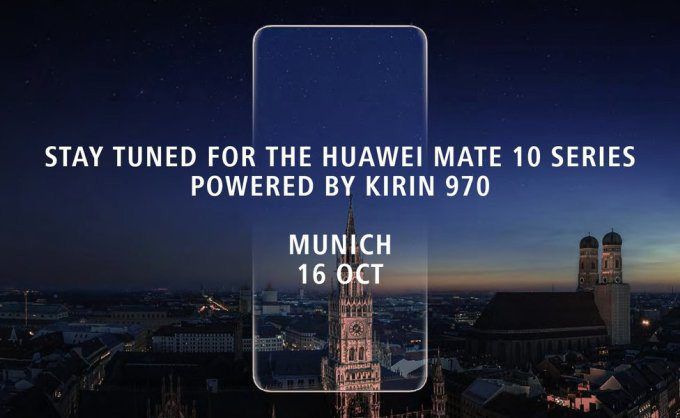 Different from the large screen cell phones above, Huawei sets its event in October and at that time, Huawei Mate 10 will be shown in front of us. As usual, Huawei applies Kirin processor for this version, too. However, this time, the phone may not be as big as its Note 8 mobile. It is said that the phone has a 5.99-inch display, and will come with Android 8.0. Also, its camera will have a lens with f/1.6 aperture. After assessing the information of all-screen phones, which one is your ideal? Tell us in the comment below. And if you think mobile screen is still small for watching videos and playing games, you can try ApowerMirror to display your phone on a bigger screen for better visual experience.